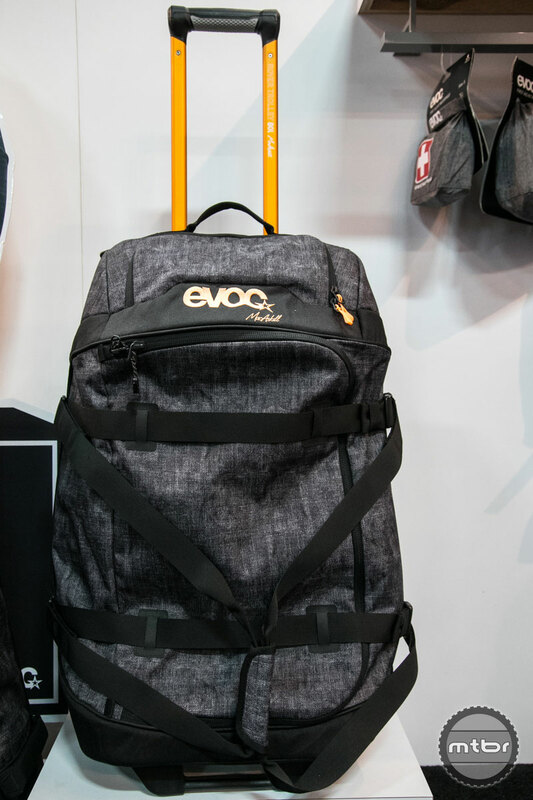 EVOC’s Flynn George walks us through all the features of their class leading Travel Bike Bag Pro, and explains how they’ve made it even better for 2016. 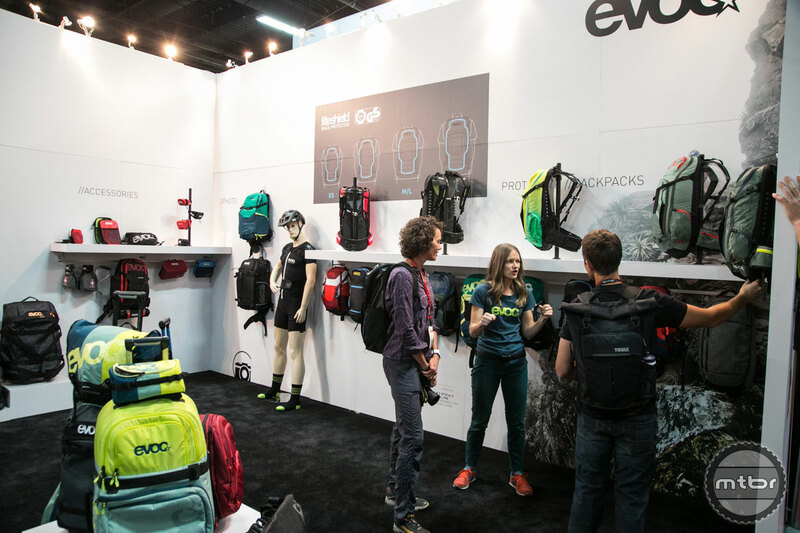 The new FR Lite Race and Stage series expansion are also discussed. 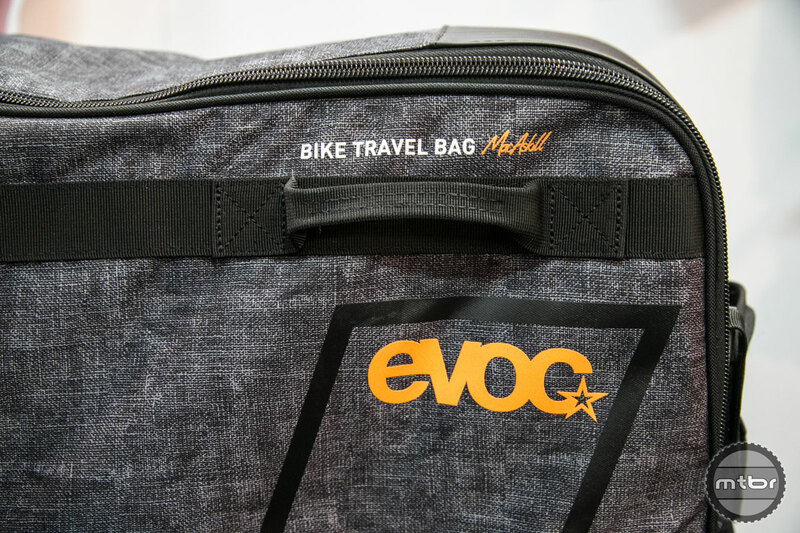 EVOC Bike Travel Bags have been used to transport bicycles across the world and this year they’ve been improved significantly by the addition of full length aluminum rails along the bottom of the bag. 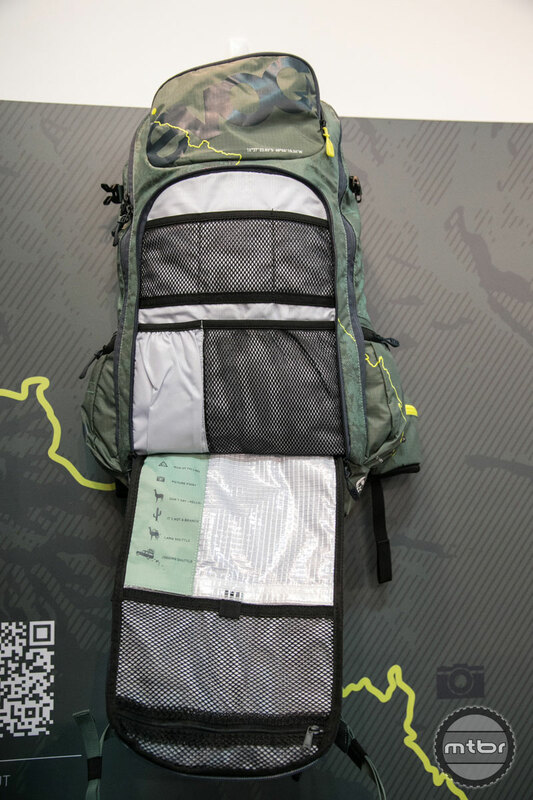 This move has helped increase the structural rigidity of the travel bag, as well as shaved some precious weight. 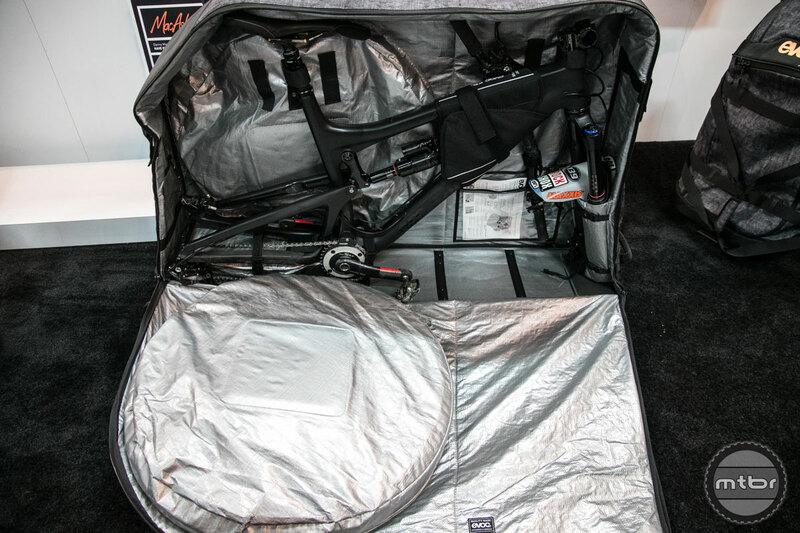 They’ve also redesigned the wheel compartment to better protect disc brake rotors. 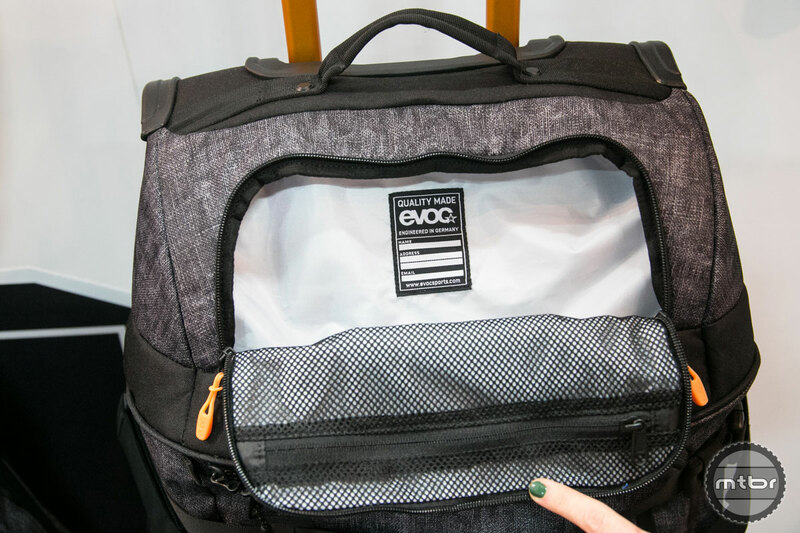 Our favorite feature of the Bike Travel Bag Pro is the new clip on third wheel that mounts to the aluminum front handle, which makes it easier to tow across flat surfaces. 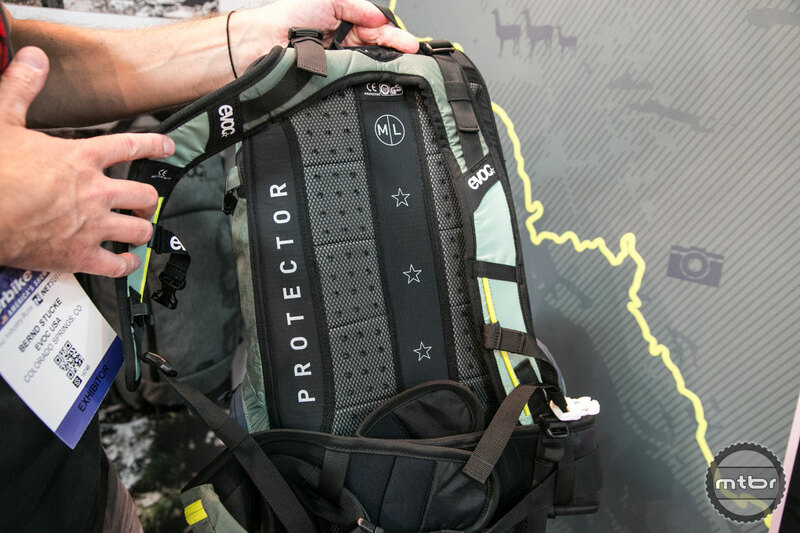 They’ve also made updates to their FR Lite Race Bag, which retains the integrated CE certified back protector, but has improved ventilation. 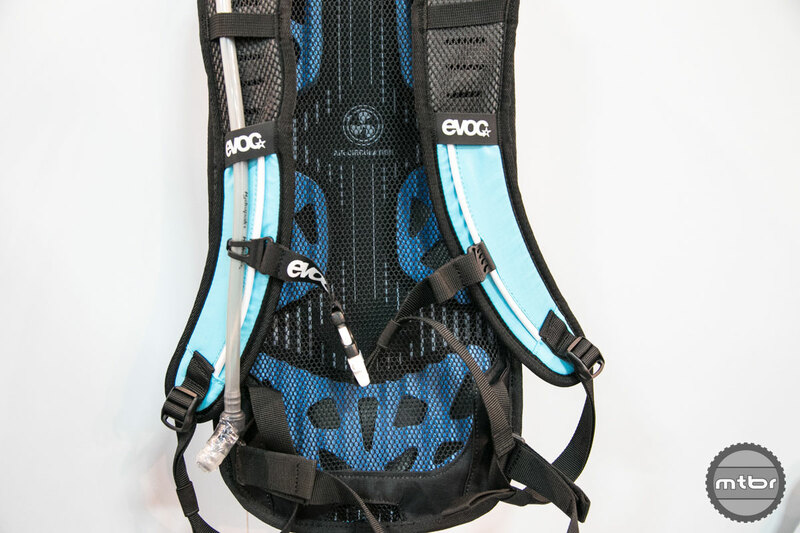 EVOC has also added a helmet carry strap and a quick access tool roll to make the hydration bag even more versatile. 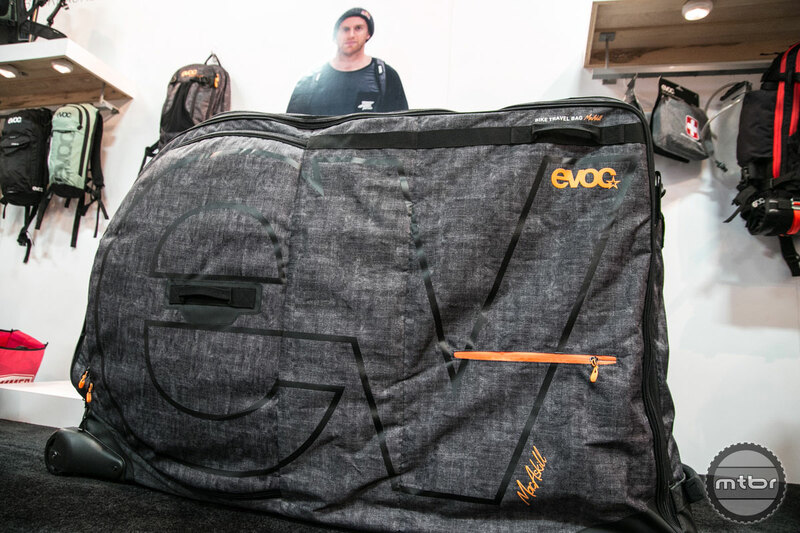 EVOC’s Stage series has also been expanded for 2016, to include 3, 6, 12 and 18 liter sizes. 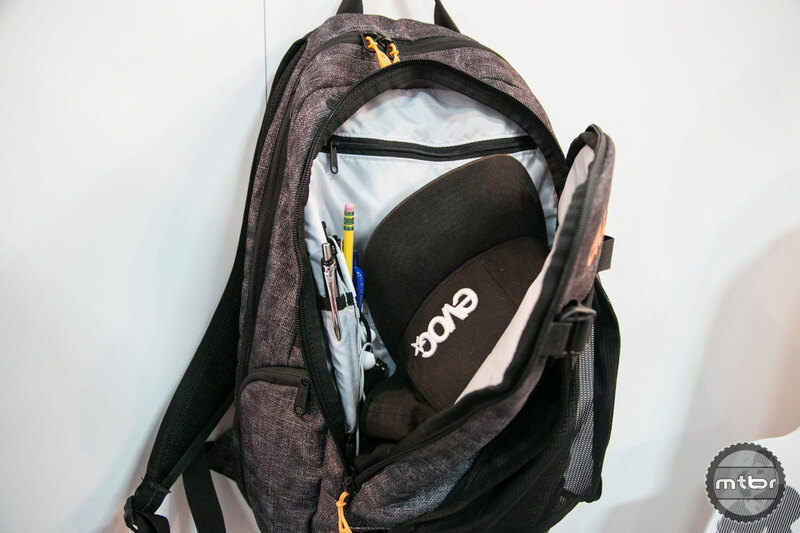 Designed and engineered in Germany, the Stage features Brace Link technology, air circulation and a quick access tool pouch. 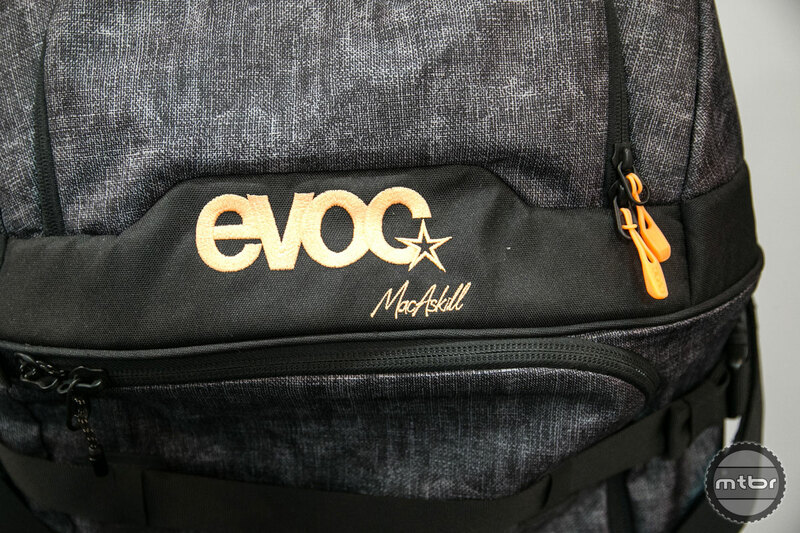 The search for the best trails is an essential part of EVOC's history. 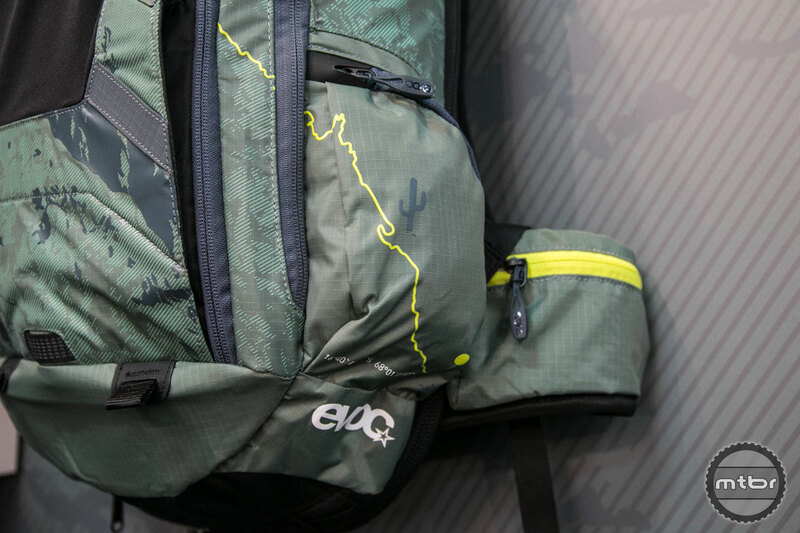 The Andes of Bolivia are counted among the best bike regions world wide. 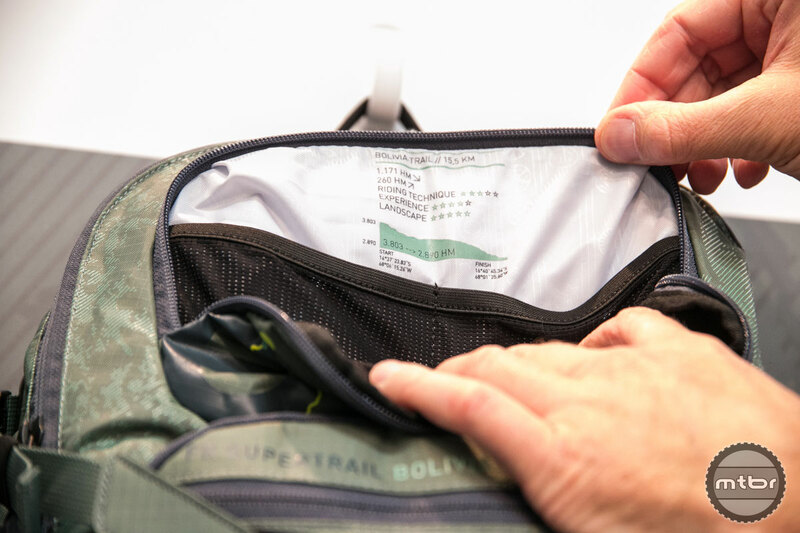 In the La Paz region we found this trail that is worth to be labelled "Supertrail". 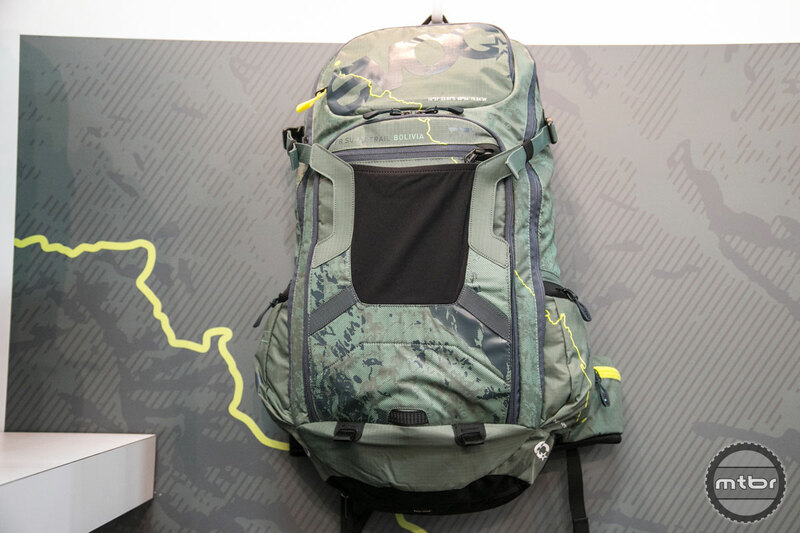 The FR Supertrail Bolivia protector backpack is a homage to this outstanding trail and will be produced only in a limited quantity. 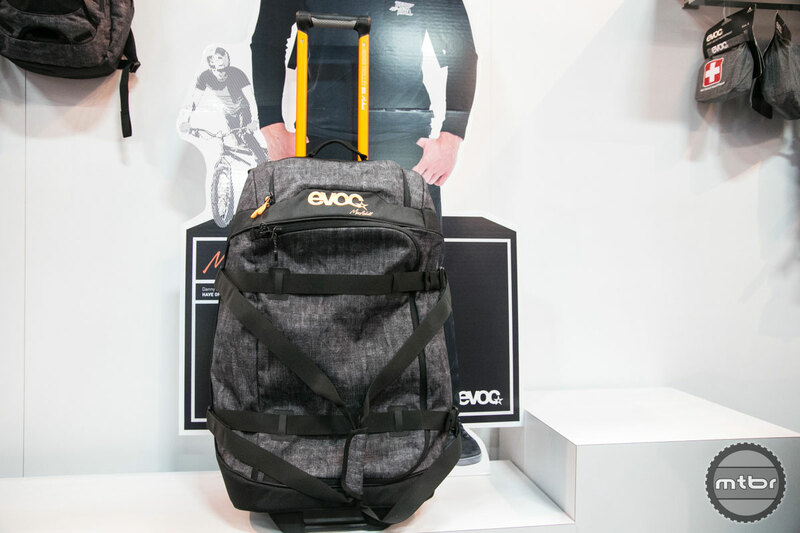 Multiple award winner: Bike transport bag for trips by plane, car or train. 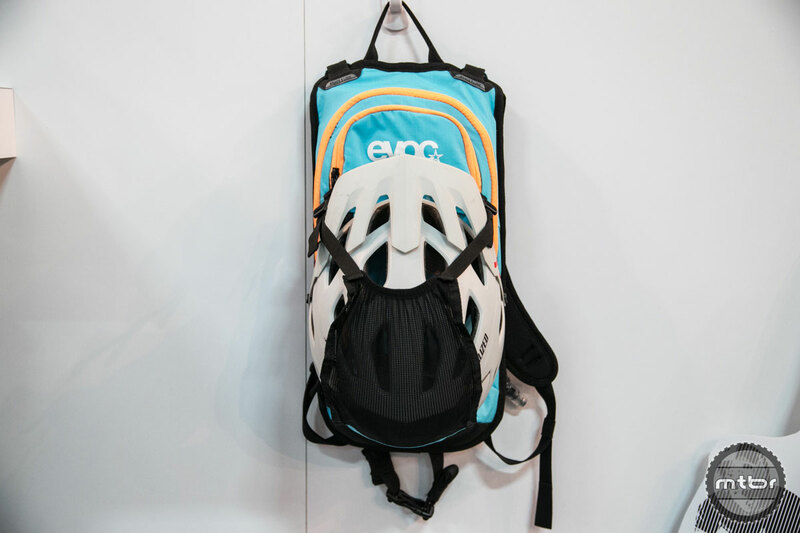 No matter if Triathlon, Roadbike, XC, DH, FR or Enduro bike – within minutes everything is stowed away and packed safely. 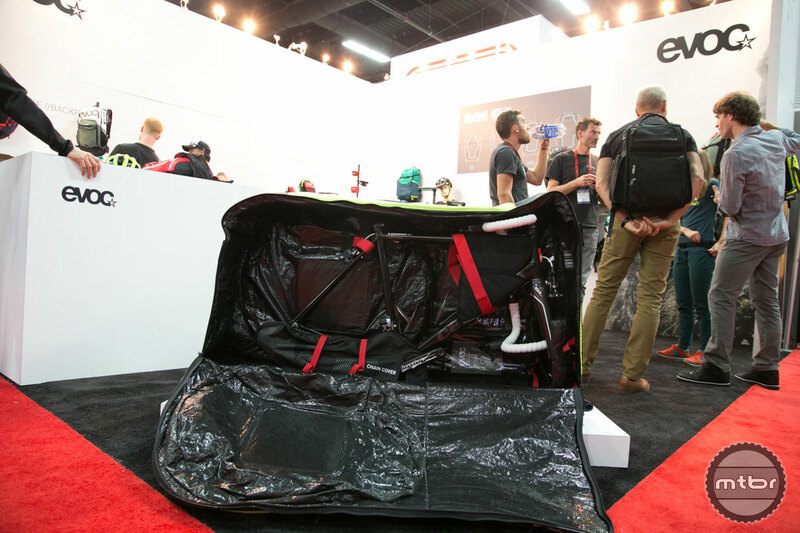 All you need to do is dismantle the handlebar, pedals and wheels. 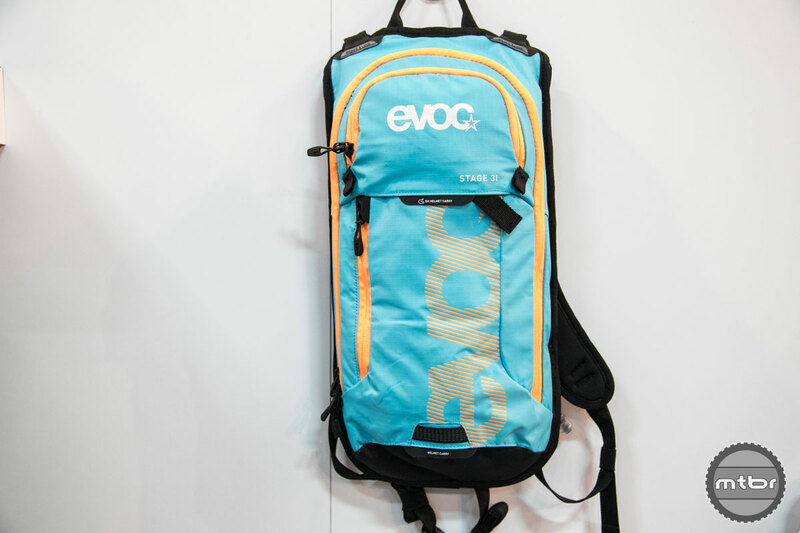 New durable and very light wheel bag, not only for sports travel. 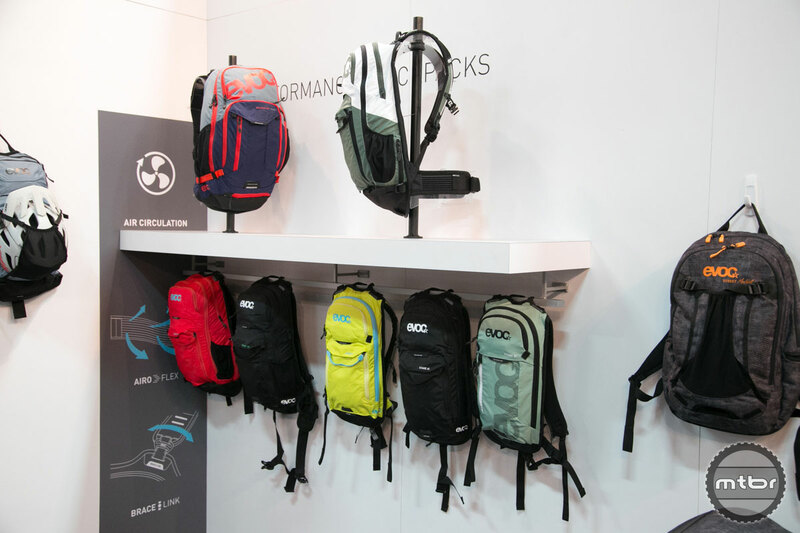 Individual partitioning and compression belts offer a great variety of packing options. 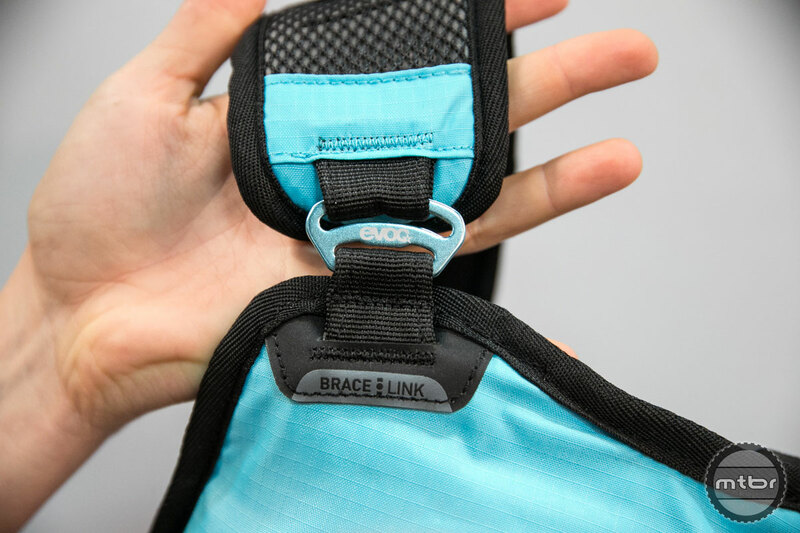 The Brace Link system adjusts to varying shoulder widths.